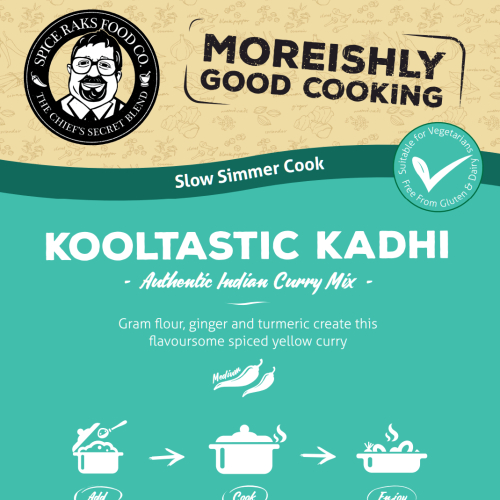 Kadhi is a medium spiced yellow curry sauce made using gram flour, plain yoghurt, curry leaves and mustard seeds. 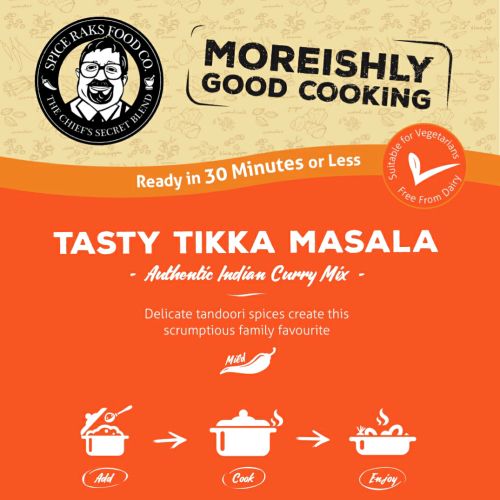 Our Punjabi version can either have chunky potato pieces added at the beginning or ready made onion bhajis / pakoras added 10 minutes at the end of cooking and left to soak for a further 15 minutes then served. 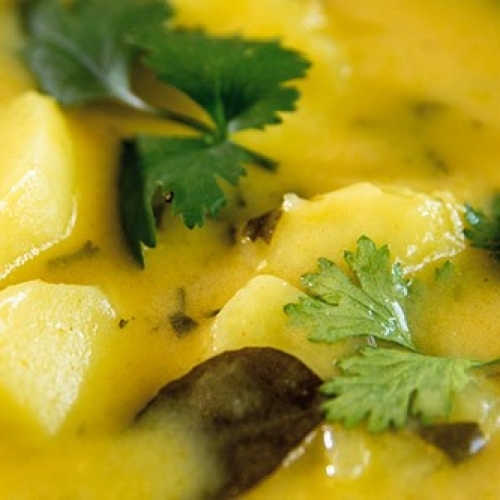 It is served medium to hot. 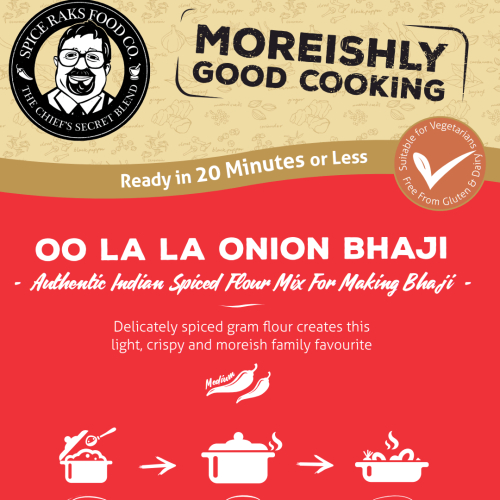 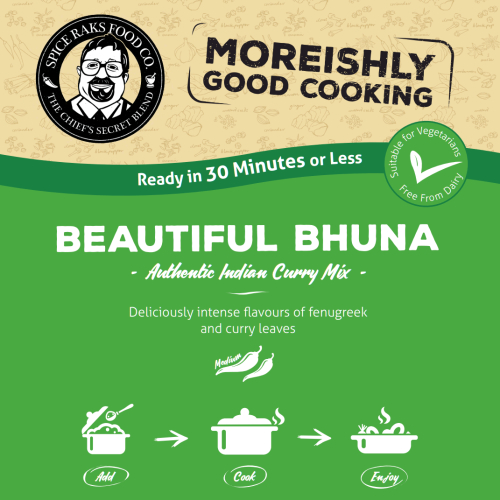 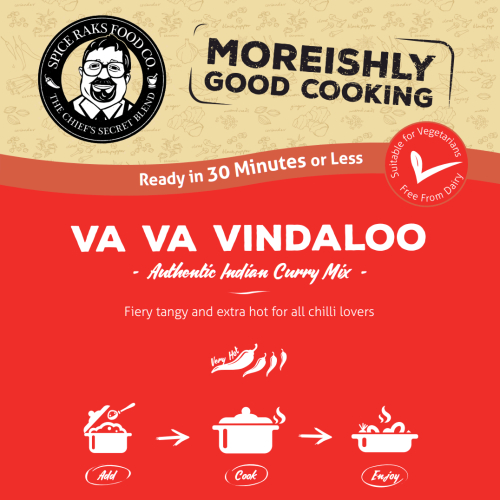 Chief's Onion Bhaji Mix - Just Add Onions - 100% Authentic Good Taste!